The Overhead Door™ Rolling Steel product line is extensive, offering solutions in a variety of slat profiles, finishes and other options ready to meet any project specification. Our Rolling Service Doors are ideal for situations where sideroom and headroom are at a premium. These doors fit openings up to 1500 sq. ft. and are available with the industry's widest array of slat profiles, curtain materials and colors. Available in galvanized steel, stainless steel and aluminum doors in a variety of gauges, slat profiles, finishes and options. Rolling service doors for heavy-duty, medium-duty and light-duty applications. Each door is computer-designed to ensure precision manufacturing and facilitate installation. Computer-matched door counterbalance system and optional motor operator promote precision operation and performance. Online BrochureView our online brochure to find the model that best fits your needs. 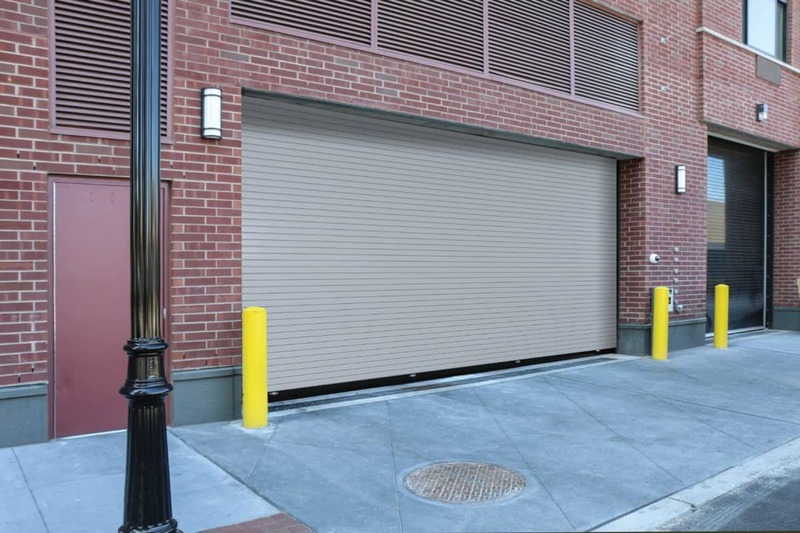 With various models including our Rolling Service Door, RapidSlat® Advanced Service Door, and Stormtite™ Advanced Performance Service Door, Overhead Door™ is sure to have the product to meet your needs.